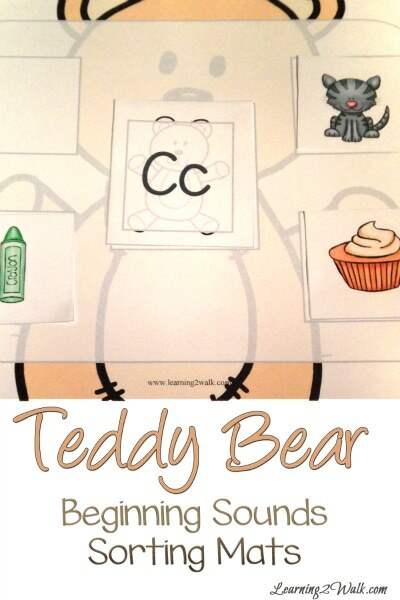 Preschoolers will have fun working on their beginning sounds with these Free Teddy Bear Beginning Sounds Mats! 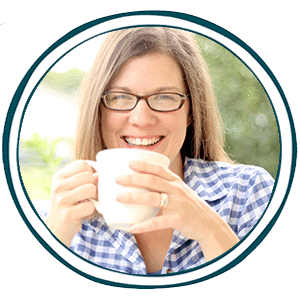 Your littler learners will want to learn how to read when they see these fun resources! Learning how to read begins with phonics and beginning sounds. Preschoolers will have fun working on their phonics with these worksheets! Stop by Learning 2 Walk to download your free copy and you can pin it here to print later.